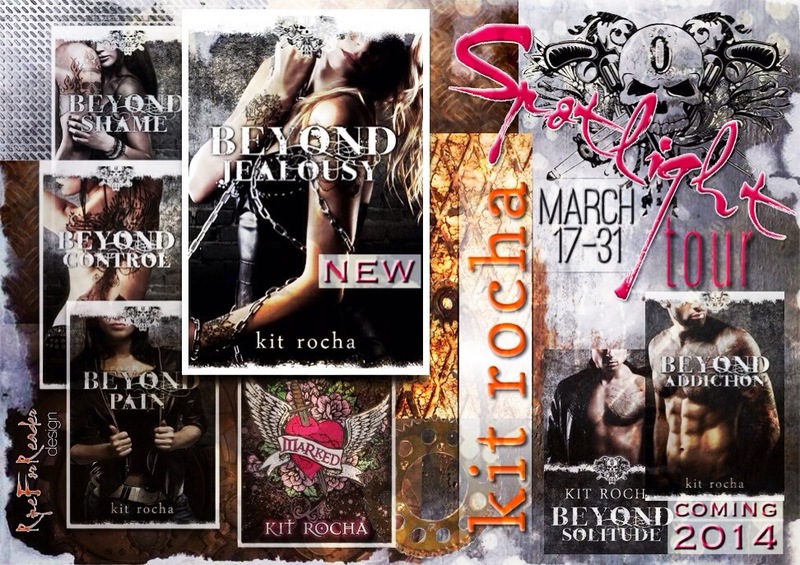 The latest addition in Kit Rocha’s dark and steamy O’Kane series is a polyamorous one that fans of the books should recognize and probably have been either wondering about or chomping at the bit for – Rachel, Cruz and Ace. One of the things I love about this series is the strong threads of different characters going through each book. We’ve been seeing glimpses of Ace for quite a while so I love to see his story finally coming to the forefront. I was hesitant on whether or not I’d enjoy this book as I haven’t read many polyamorous stories that I’ve enjoyed. Yet leave it to Kit Rocha to be the one to pull it off. The emotions the three characters goes through, the doubt and the questions are all things that the readers experience as they’re reading. They’re wondering how this relationship is going to work. I have to admit I was still wondering about the book and the relationship until the last 20% of the book and then I just wasn’t. I really enjoyed the love and friendship the O’Kanes show each other without question. That’s another thread that goes throughout all of the books – acceptance amongst family no matter what. Who doesn’t love that? Overall, this was a very hot book that is definitely not for every reader and maybe not for the average romance reader but it certainly has a place in many reader’s hearts and bookshelves I think! There is also a Rafflecopter giveaway going on so don’t forget to click on the link and try for all of the chances there!